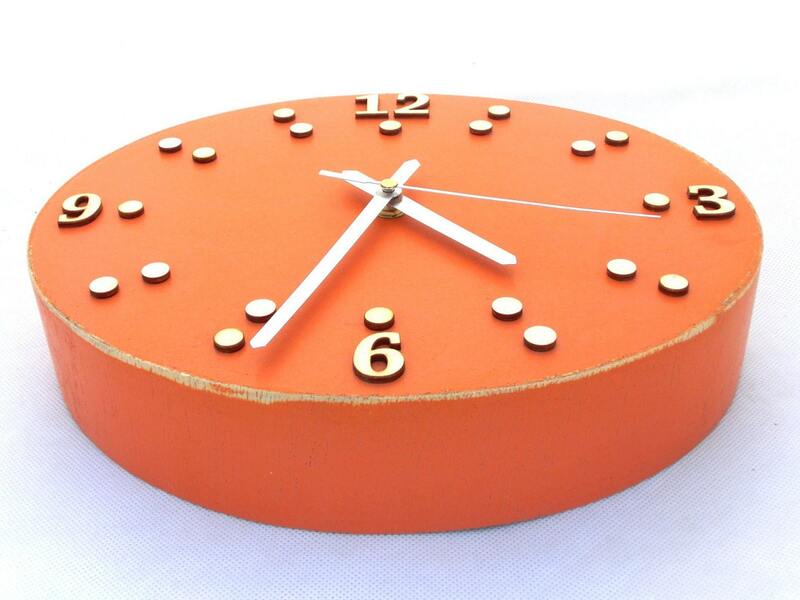 Orange Wall clock will be a perfect unique gift. 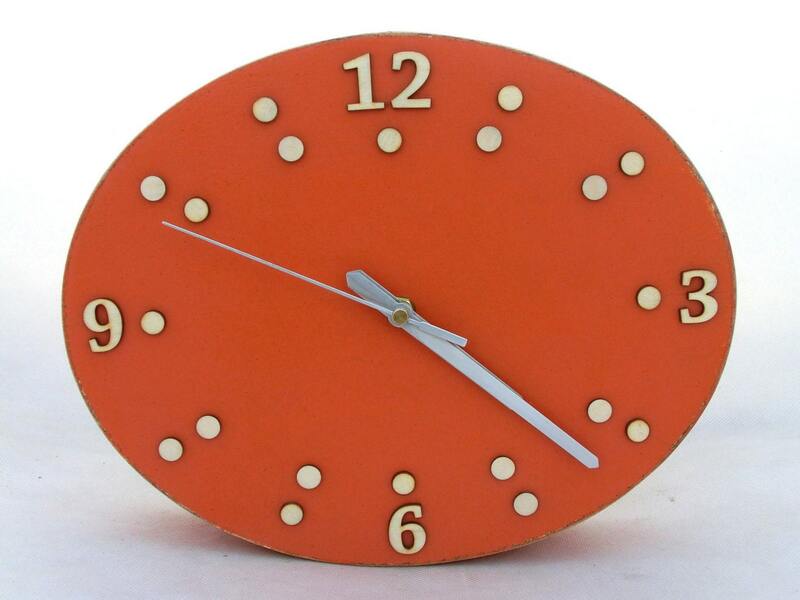 Handmade and handpainted oval wall hanging clock is acrylic paints and protected ecological varnish. 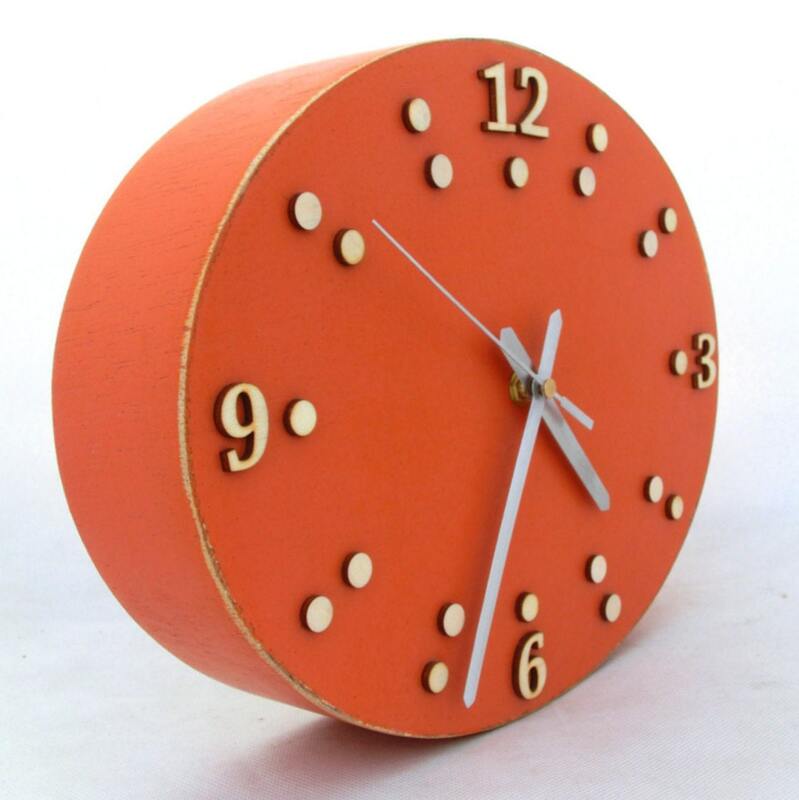 This Wall hanging Clock is made solid wood and plywood. Free shipping unique gift will be perfect for anyone on any occasion like Xmas gift. 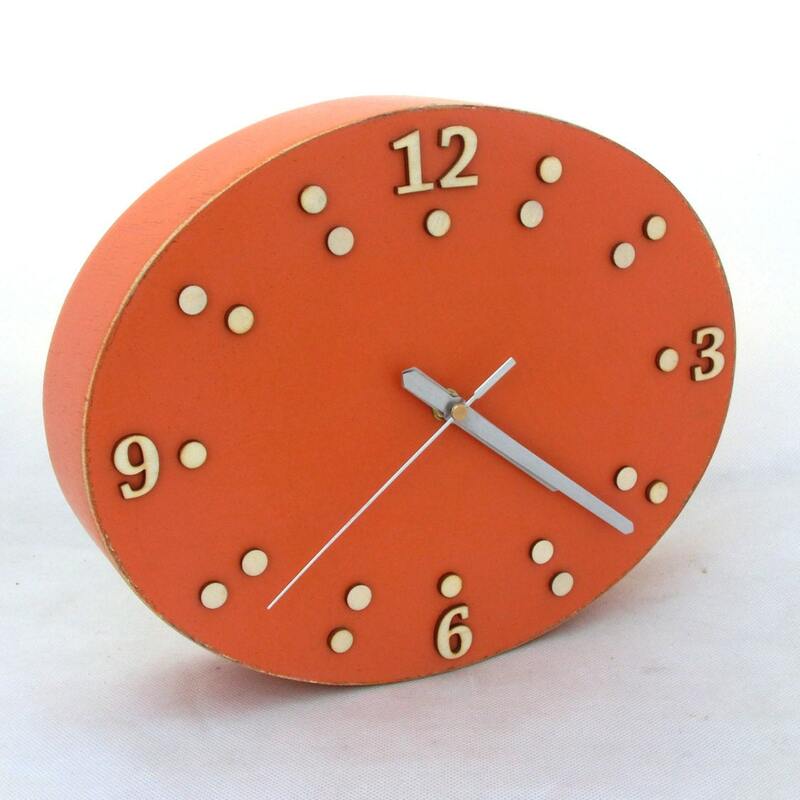 Wall clock that will decorate your room and would be a perfect for use everyday. 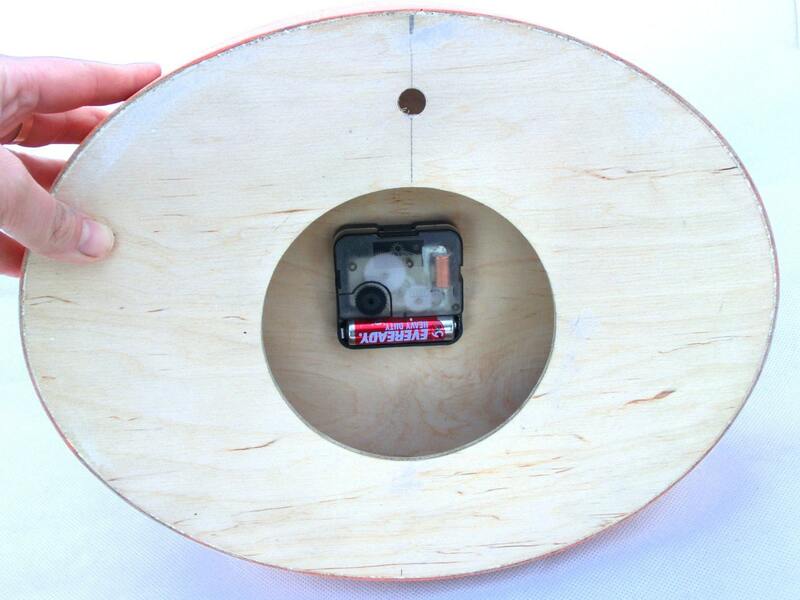 DIMENSIONS: WIDTH, HEIGHT, DEPTH /30,5 cm x 24,5 cm x 6,5 cm. /12,01" x 9,65" x 2,5"